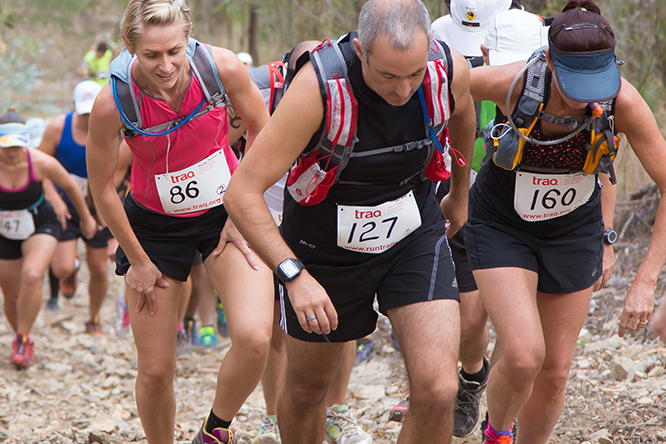 It is a tough 22km with 1200m of climb and 650m of descent. Make sure you carry 1 litre of water. 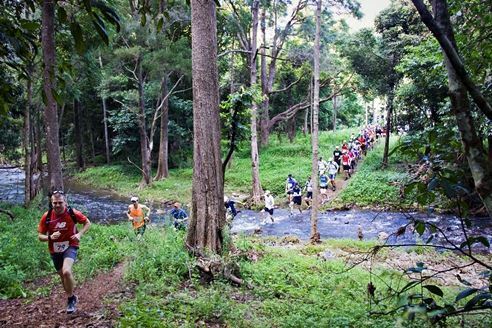 It is a beautiful run that leads from Cedar Flats via the top of Northbrook Mountain and England Creek to the rainforest at the top of Mount Glorious, finishing at the clearing opposite the Maiala picnic area.